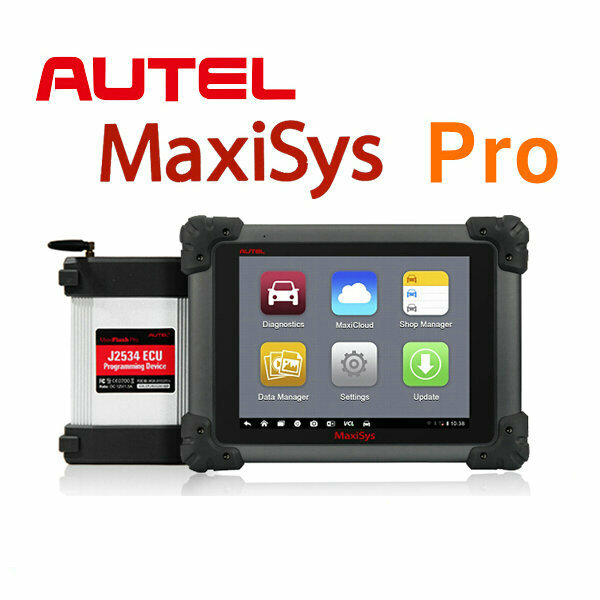 Q2:Just purchased maxysys pro, connected to internet, registered, update was available so updated it. now every time i turn it on i get error message ” Unfortunately, Exchange services has stopped”. Please press and hold Email icon on the main screen, then move it to the top where you can see App info. Click at “Clear data” and then reconfigure your email. Thanks!